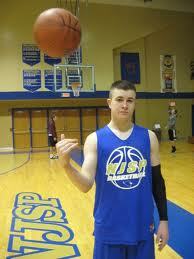 6'6" sharp-shooter from Crown Point HS in Crown Point, IN. 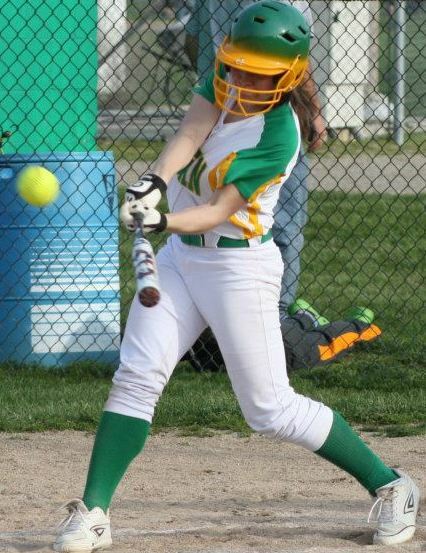 commits to play for Indiana University of The Big Ten. We couldn't be prouder "GG"!! be playing for Rock Valley well done Noah! Class of 2017 point guard Dom Tomich (Crown Point HS) will be playing with teammate Andrew Kenneally at D2 Christian Brothers. 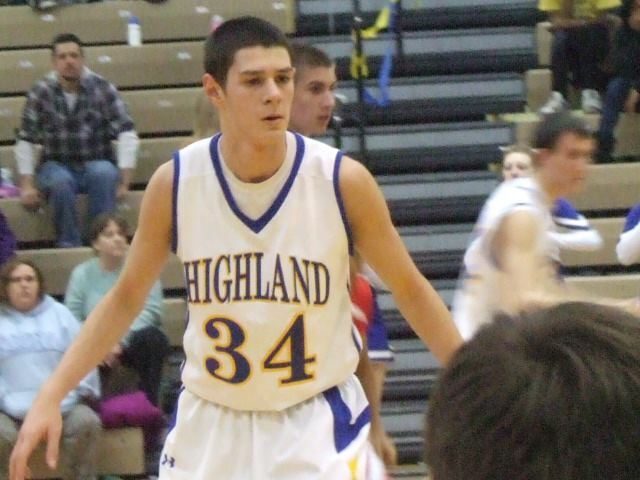 Highly decorated player Nate Walpole joins Adrian College basketball program. 6'7"Center Andrew Kenneally from Crown Point HS has committed to play for D2 Christian Brothers University in Memphis. GOOD LUCK WALDO! High scoring soccer player Morgan Miller takes her career onward to Purdue Northwest. Nick Felke, a 4 year varsity starter for Plymouth, will be taking his high-academics and talent to DePauw. Congrats "Rev"! 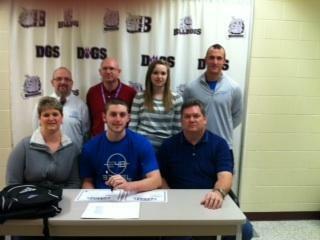 Sharp-shooting guard Skyler Smith from Lake Central HS in St. John, IN. signed with Indiana University Kokomo. Well done Sky! 1000 point scorer Alex Perez of Washington Twp. will be playing for D3 Gustavus Adolphus fantastic work Alex! High academic prolific-shooter Buddy Jaffee (Marquette Catholic HS- Michigan City, IN.) 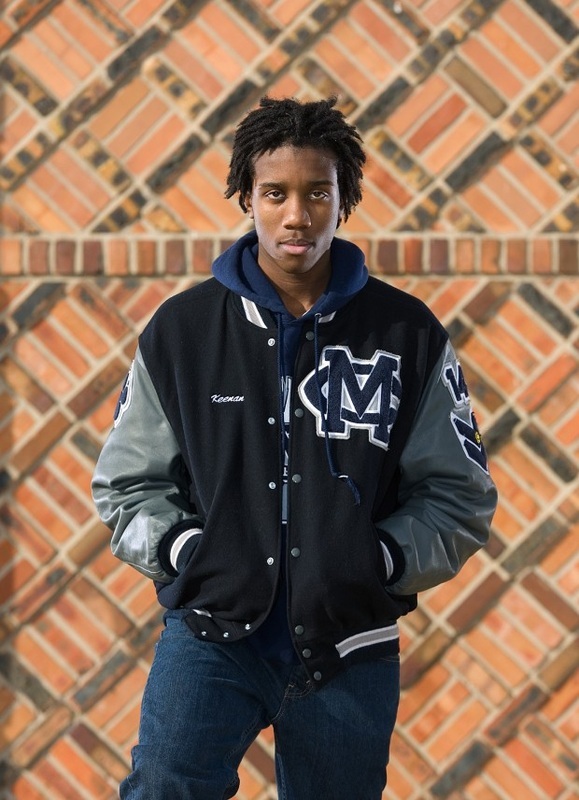 will be furthering his career at Marquette University (D1) as a Golden Eagle. Congratulations Buddy! 6'10" Big-man Valentine Sangoyomi has come a long way. congratulations on signing with D1 Houston what an accomplishment! 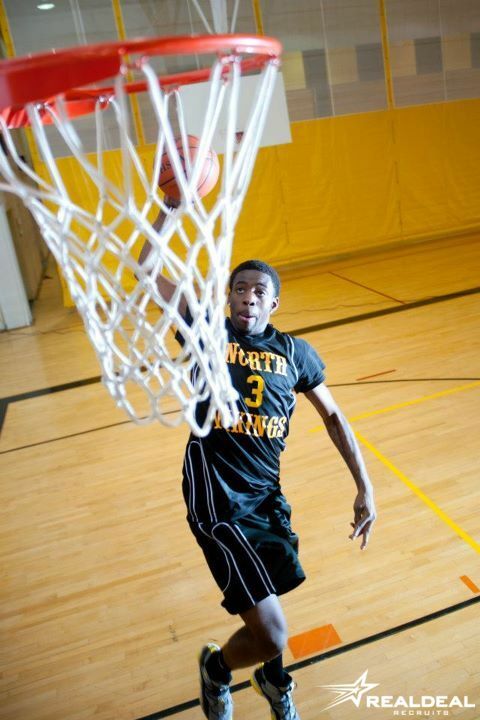 High flyin' athletic 2017 prospect Kaleb Howard (Western HS) will join new D2 program Purdue Northwest. Good luck Kaleb! 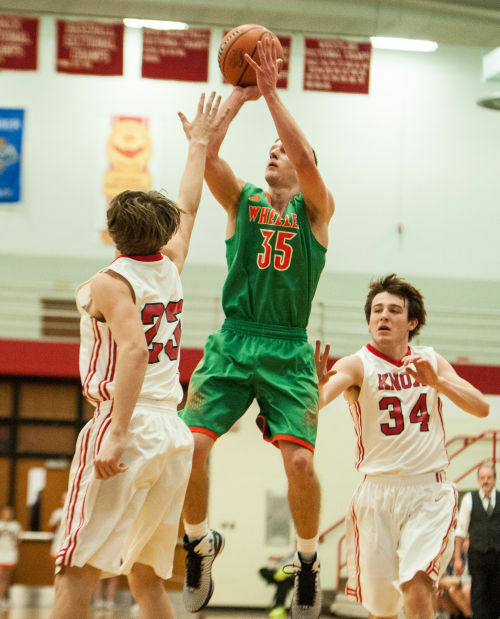 6'5" forward Ken Decker from Crown Point HS will take his sharp-shooting skills to DePauw. Great choice Kenny good luck! 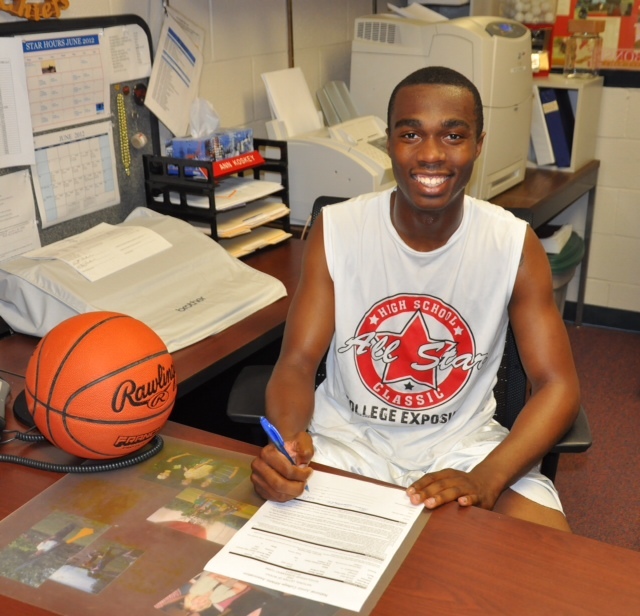 Athletic Swing Forward Norell Smith from Lake Central HS joins Indiana University South Bend. We know you'll do well "Buckets"! 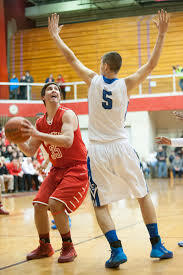 6'3" Guard Luke Hackett from basketball powerhouse Munster HS. is headed to St. Xavier University in Chicago. Congrats Luke! 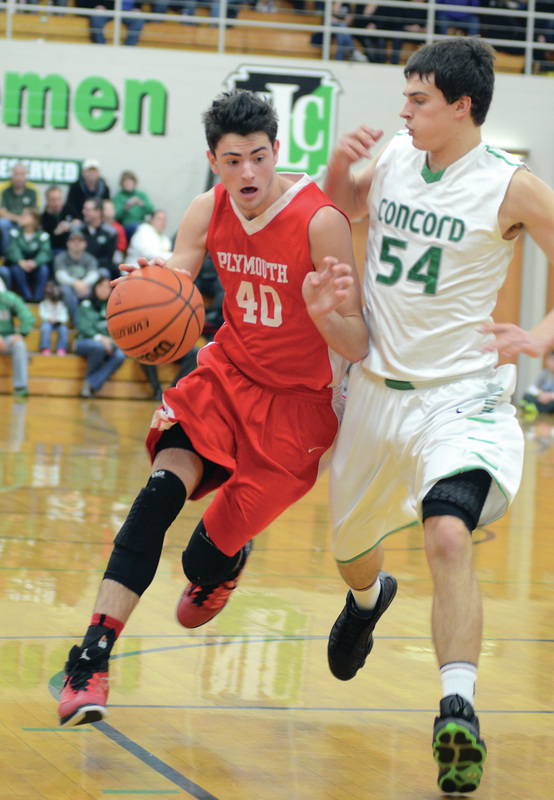 Josh Anders an athletic forward from Plymouth HS commits to Greenville College (D3). Keep working hard Josh! Standout girls softball player Morgan Lippens from Morgan Twp. Hs is taking her talents to Ancilla College. We couldn't be more happy and proud of you! Montrisha Mitchell, a high scoring guard from Kenosha County Wisconsin, has found a new home at UW- Marathon County. Awesome job Montrisha we wish you luck! 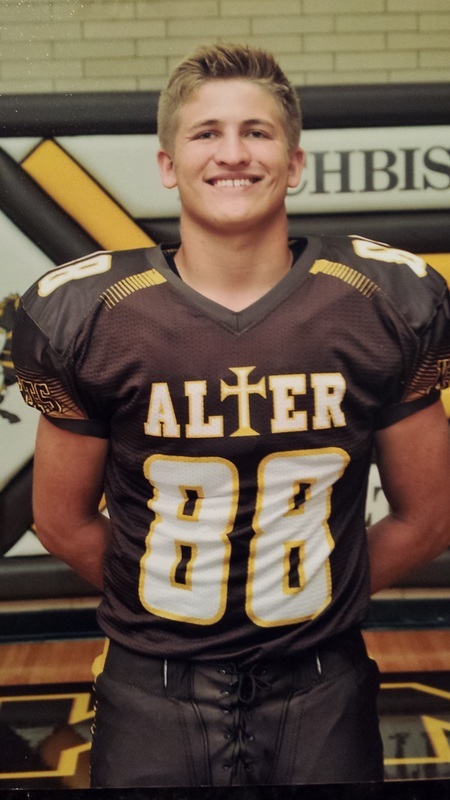 A Tight End from Archbishop Alter HS in Beavercreek, OH. will be playing football this spring at the University of Mount Union. We wish you the best! Jaylen Beasley a 6'6" standout from Bloomington HS in Bloomington, Illinois is now a Titan for Illinois Wesleyan. We wish you continued success Jaylen! 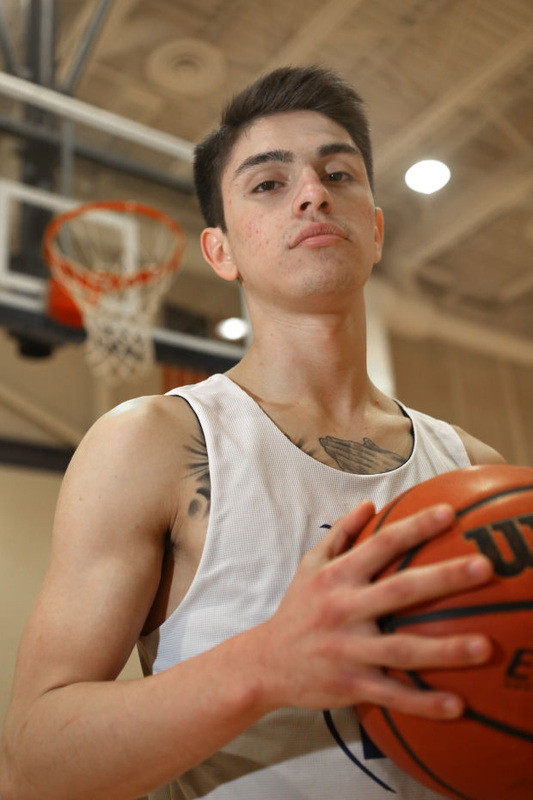 Nate Flores a 6'0" starting guard for state champion Marquette Catholic, will be continue his studies and basketball at Indiana University Northwest Congratulations and good luck! 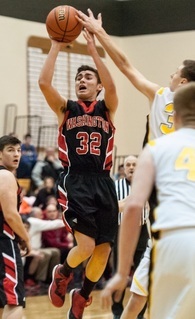 Cody Grzybowski a 6'6" Forward from Munster HS will be playing for the "Little Giants" of Wabash College....outstanding! Tristan Peterson, the all-time leading rusher for Crown Point HS will continue playing football at Carthage College in Wisconsin. Great choice and GOOD LUCK! 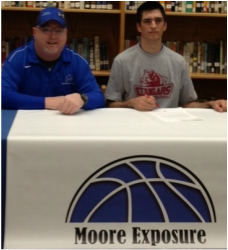 Trey McCormick from Ridgeview HS (Illinois) makes it official and will be playing at the next level for Eureka College. Well done and good luck Trey! Kyle Thompson is a Pilot! 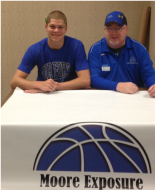 6'7" Brownsburg baller Kyle Thompson will be playing collegiately for the Bethel Pilots. A great program for a great young man! Bradley Fisher, a 7'0" 245 pound center from Culver Academy, has committed to play basketball at D1 Montana State University. Great job Big Fish! Keenan Simmons, a 6'7" forward from Michigan City HS, has committed to play basketball at D1 Southern Illinois University Edwardsville. Fantastic work! Hammond Bishop Noll star Ronnye Beamon narrowed his choices down and selected division one Youngstown State of the Horizon League Conference. John Mosser 6'7" from Valparaiso, IN. 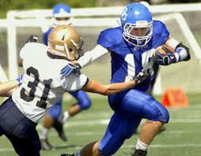 is "flying high" after accepting a scholarship to Air Force Academy D1. Congratulations "Mo"!! 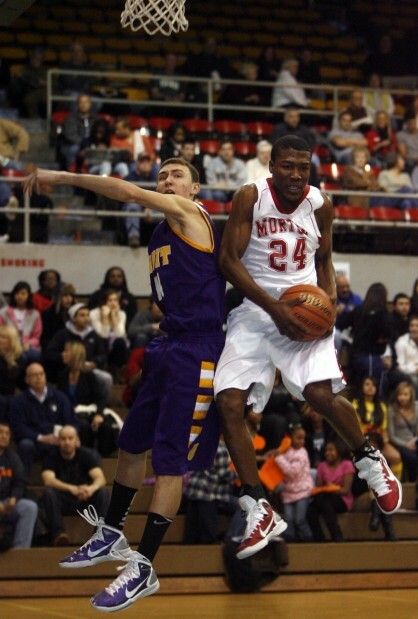 Leke played for 1A Michigan City Marquette High School. He is shown here (3rd from left) signing with Division One Stetson University. (Jeff Moore is on the far left) during media day. Versatile Guard Zach Meyer from Valparaiso HS takes his high basketball IQ and outstanding academics to Indiana University Kokomo. Good luck Zach we're proud! North Judson San Pierre Point Guard is taking his talents to the Horizon League and D1 Loyola (Chicago) continuing his basketball career! 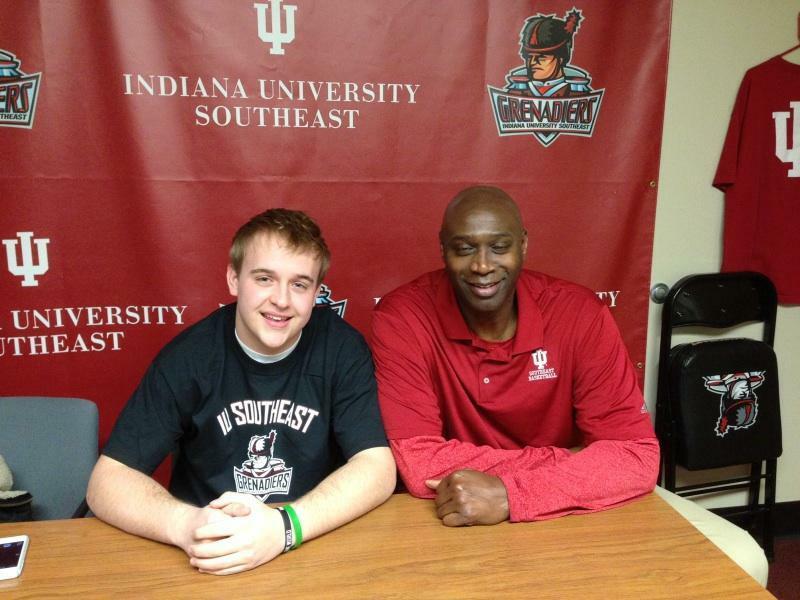 Quentin "Q" Palmer of Valparaiso HS is in at IUN and will be playing for Coach Hawkins next season here in NW Indiana. Outstanding! 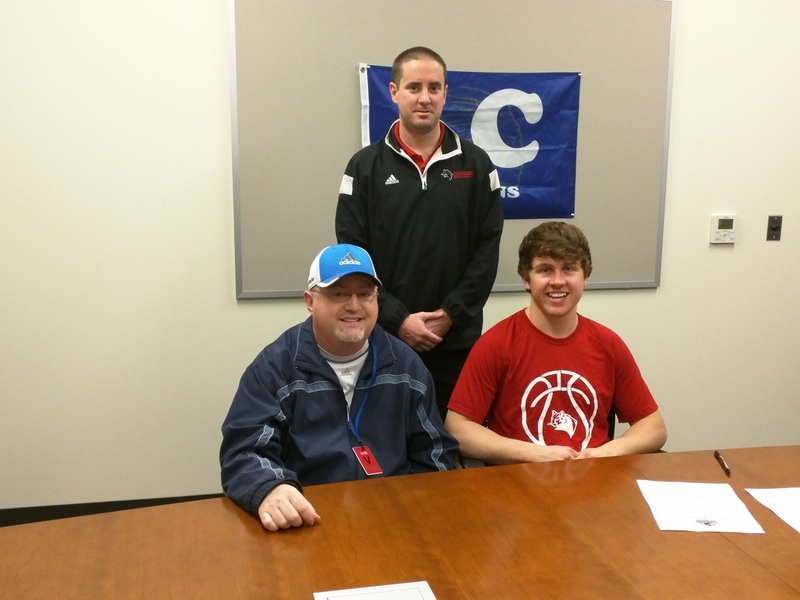 Skyler Moss, from Andrean High School, says yes to D2 Southern Wesleyan in Central South Carolina. Good luck to "Big Sky"! Grant Anderson, a versatile multi-position player from Homewood Flossmoor is taking his game to the next level at Cornell College. Good luck Grant!! 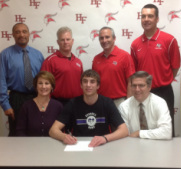 Sam Toporski, a high energy talented player from Andrean HS, will be playing for Defiance College next season. Good luck Sammy! 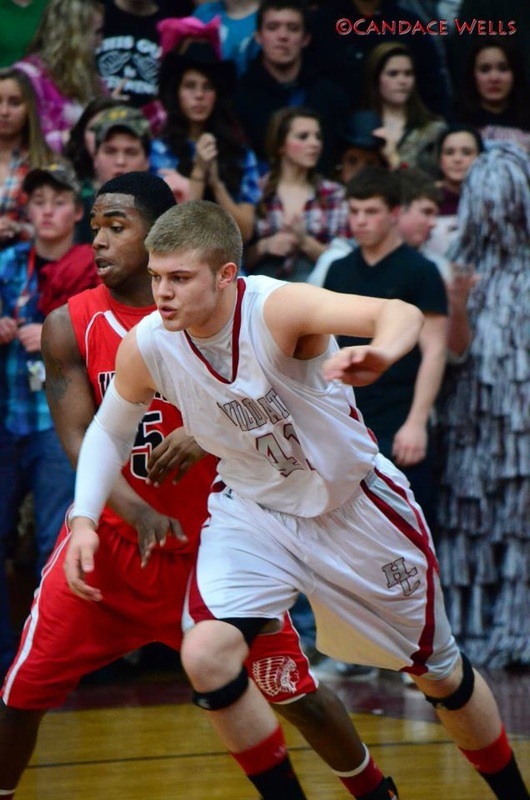 All Conference (multiple times) shooting guard Dean Hill from Boone Grove HS takes his talents to IU Kokomo. Great work Dean! Dustin Ketelaar from Kankakee Valley HS is taking his high scoring talents to Purdue Calumet next fall. Good luck Dustin! 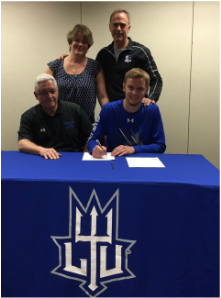 Justin Moody from St. Xavier in Louisville recently signed with Indiana University Southeast a participant in the 2013 NAIA Final Four. 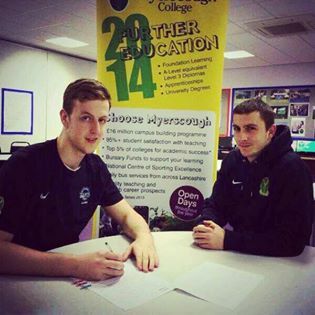 6'4" Guard Brody Wilson of Valparaiso HS lands a scholarship at Loras College in Dubuque, IA. Fantastic wok Brody good luck! Cody Poynter a standout RB from Boone Grove HS will continue his collegiate career at Heidelberg University in Tiffin, OH. Great job Cody! 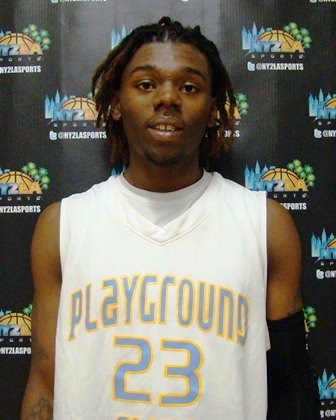 First team all-state Wisconsin player Jamaar McKay chooses Chipola College in Florida for his next basketball stop. Future is bright! Ultra quick guard Demetrius Galloway from Brdford HS in Kenosha Wisconsin will be playing at UW Baraboo. Congratulations Demetrius!! Ultra athletic high flyer Roy Clayter, chooses Coffeyville Community College among his many opportunities to continue his basketball career. Derek Jeffries of Henry County Kentucky chooses in state program Transylvania. We anticipate big things from this thoroughbred at the next level. Blaine Goodall, ultra fast point guard from Chicago's Harlan HS, will be "ballin'" for Waubonsee Community College....congrats! 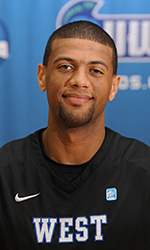 A proven winner from 2011 State Runner-Up Hammond Noll John Dodson III is now playing at Benedictine. Victory for Vasha .....headed "East"! 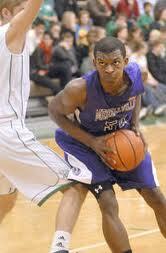 John Mosley Jr. of Merrillville HS will play collegiate basketball for Avila University in Kansas City. 6'4" swing player Brett Walther from Kankakee Valley High School had multiple offers and chose Wabash College in Crawfordsville, IN. 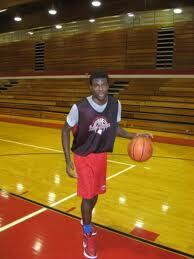 Lawrence Davis of Michigan City High School earns a scholarship to St.Francis....congratulations! Tyler Ryzewski advances his career to the next level signing a basketball scholarship with Indiana University Northwest. 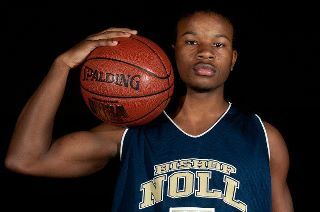 Akron North HS standout Damon Bowman gained the benefits from Moore Exposure signing with Akron University/ Wayne College. 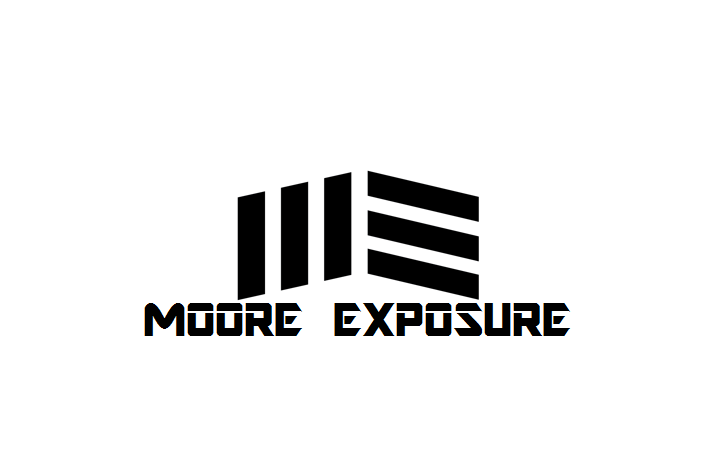 Lake Station standout Demetrius Adams took advantage of the "Unsigned Showcase" from Moore Exposure where he was spotted by Ancilla College....good luck!